Socorro joined the firm in 2009 as the Office Administrator for the Irvine office, and also manages administrative and communication projects for the Firm. She has over 20 years of experience in all aspects of law firm management. Prior to joining JMBM, Socorro was the Office Administrator of a prominent international law firm's Costa Mesa office. 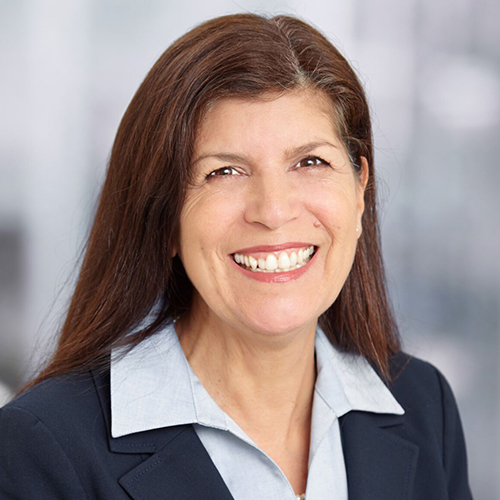 She is active in the Orange County Chapter of the Association of Legal Administrators and has held Board and Extended Board positions during her membership.